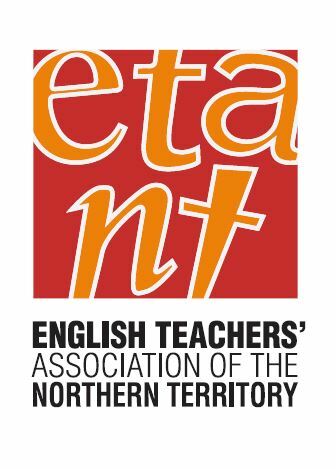 ETANT Inc (English Teachers’ Association of the Northern Territory) provides professional development, publications and a wide range of resources for secondary English teachers. We also conduct a number of student based activities including the NT Schools Debating Competition, PESA and REEL Shorts. We are affiliated with AATE (The Australian Association for the Teaching of English) and our members have access to their website and journals like ‘English in Australia’. We are indebted to the many volunteers who have contributed to ETANT since its foundation in the late 1970s. Now with membership at almost 100 we are very proud of our past achievements and would encourage all educators involved in secondary English teaching to join our association.